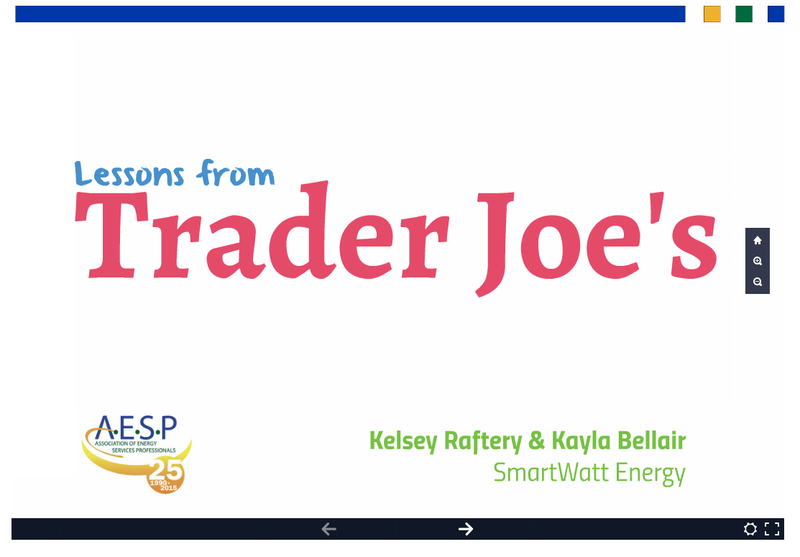 Kelsey is a marketing manager at SmartWatt Energy. She manages customer-facing marketing in the Utility Programs Division. Kelsey also manages graphic design, web design and market research across the company. She is Chair of AESP's Marketing Topic Committee. Kelsey graduated from Rensselaer Polytechnic Institute with a Bachelor's degree in Business Management & Marketing and a minor in Cognitive Psychology. There’s a simple belief that drives us forward. SmartWatt Energy goes further to understand what is needed and engineer what is possible. We strive to ensure that our customers are proud – of the work we do for them, and the values that we represent as a business. 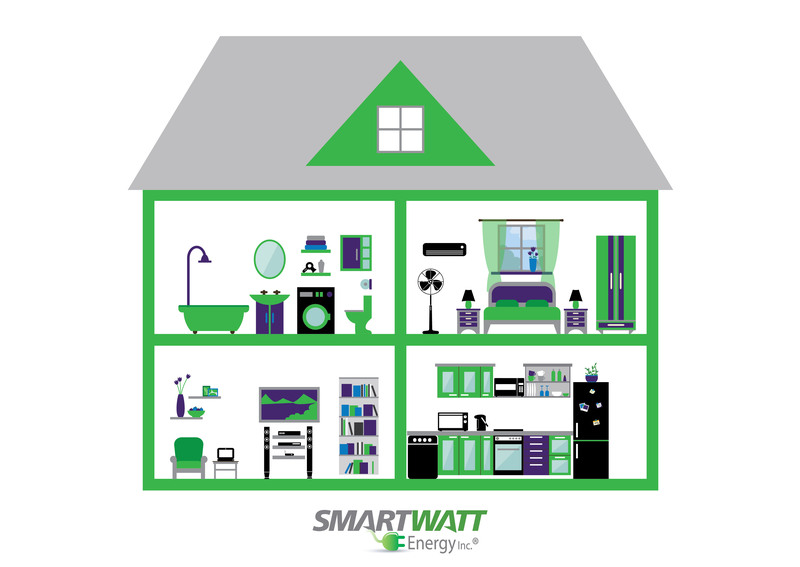 An important source of pride for SmartWatt customers are the causes they support when they partner with us. That’s why we are proud to be one of the companies leading the charge for the inaugural Energy Efficiency Day on Oct. 5th. 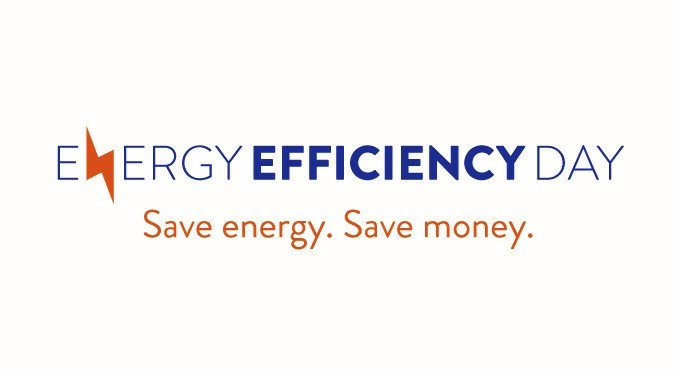 The idea behind Energy Efficiency Day is simple. It’s a day for people to work together, swap ideas and move their communities forward in energy optimization. Advances in technology have managed to save consumers billions, have allowed for innovations in countless industries, and have led to a smarter and safer business community. As expansion and urban growth press upon the need to find ways to finance infrastructure upgrades, cities have become bolder and more experimental about funding options. One of the biggest challenges is that the attitude to funding is still cautious after one of the most significant global economic crises in generations. How can cities and other public entities that want to upgrade infrastructure with smart technologies find investors and financial institutions willing to finance the projects? 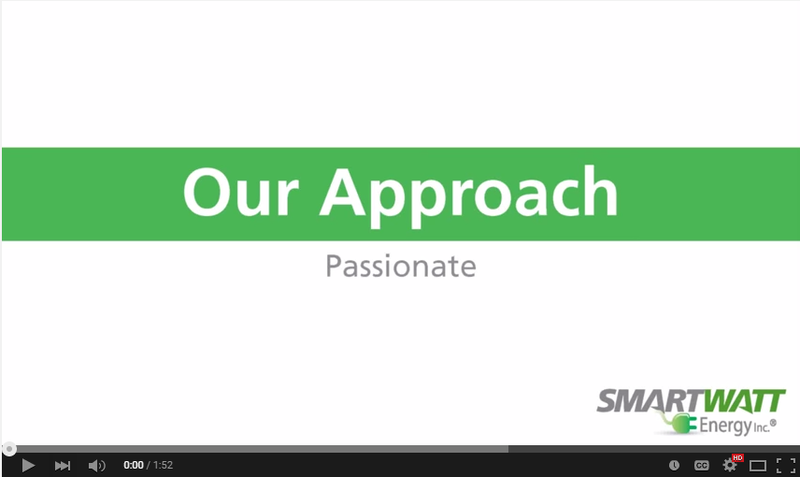 SmartWatt-ers are customer-focused. We earn our customers' business by creating value for them. "We're given the freedom to provide the best customer service possible. Because of this, we can respond quickly and professionally. It's awesome." SmartWatt-ers are innovative. We are never complacent. We embrace change and innovation, and are committed to continuous improvement. From manufacturers to municipalities, sustainability measures have evolved from a way to minimize environmental liabilities into a full-fledged opportunity for organizations to rebrand themselves. Businesses now showcase their corporate social responsibility (CSR) platforms and use them to increase consumer demand for their products. Building awareness and encouraging customers to participate in energy efficiency programs is not an easy task. The common approaches tend to either be time consuming or expensive, and most are difficult to measure. As a small marketing team, we need to be creative with an eye towards efficiency. But how could we get our customers to flock to us like Trader Joe’s customers flock to two-buck chuck? After implementing an energy efficiency project at your facility, it's a good idea to take the next step to integrate sustainability into your organization's culture. There are many best practices for building a culture of sustainability, but a relatively simple way to start is by engaging employees in green practices in their daily lives. Plastics is the third largest manufacturing industry in the United States and represents a sizable opportunity for rethinking energy using systems. Areas such as electricity, water and waste all offer opportunities for significant savings. Advances in technology mean that manufacturers have countless options for cost, energy and resource savings. Starting out on the path to implementing energy efficiency upgrades in plastics plants can present many questions about where to start, how to identify inefficiencies, what projects to pursue, how to get staff buy-in and where to look for funding. 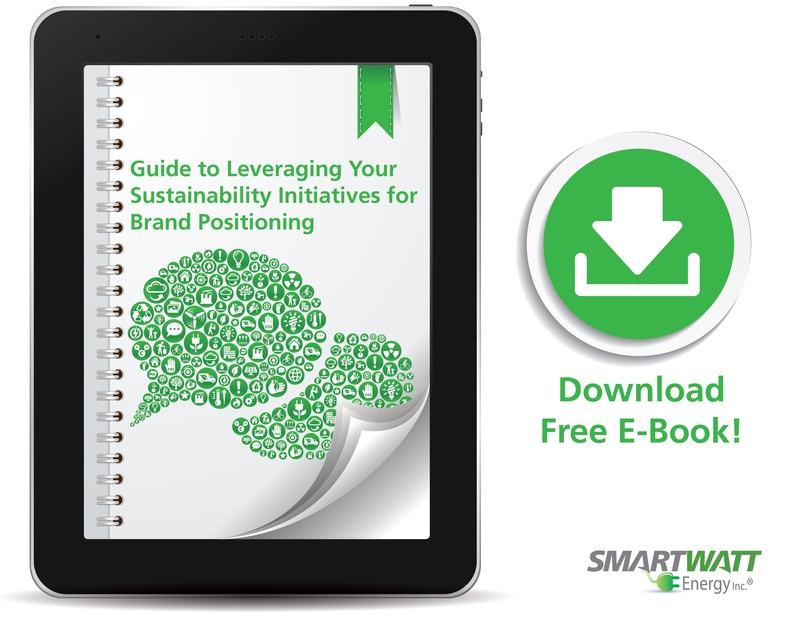 Because of this, SmartWatt Energy has developed a free e-book, Guide to Cutting Costs & Increasing Energy Efficiency in the Plastics Industry, to help guide plastics plants through the fundamentals of planning and implementing energy efficiency projects.